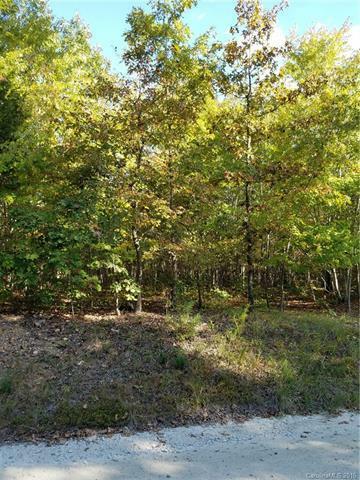 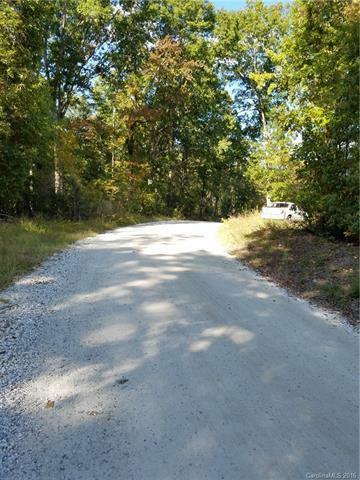 17 Acre +/- building or recreational lot just minutes from Highway 55 or 5 with easy access to York, Clover, Kings Mountain State park and I-85.Beautiful hardwood trees throughout on this peaceful property plus several streams as well. 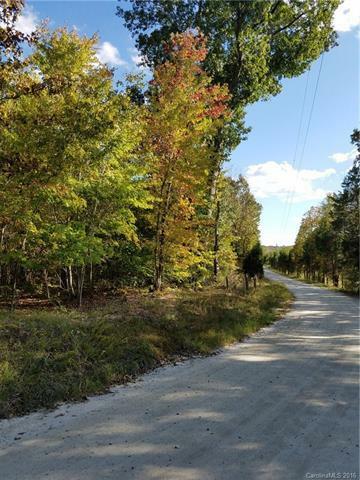 Multiple building sites are available so don't miss the opportunity to live in a serene rural setting with lots of road frontage. 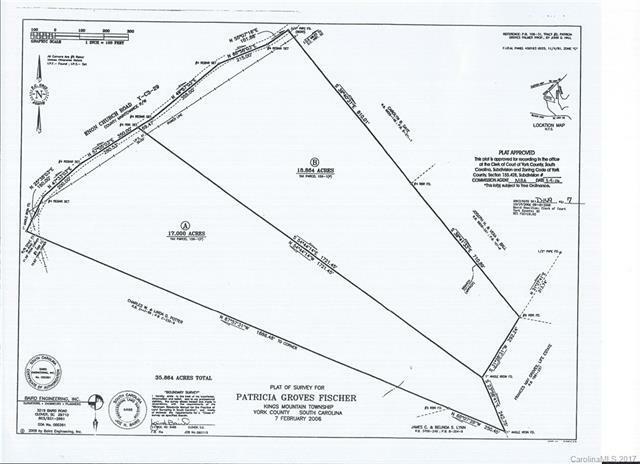 18.8 +/- acre adjoining parcel is also for sale so opportunity exists for a combined 35+ acre family compound or rural retreat.